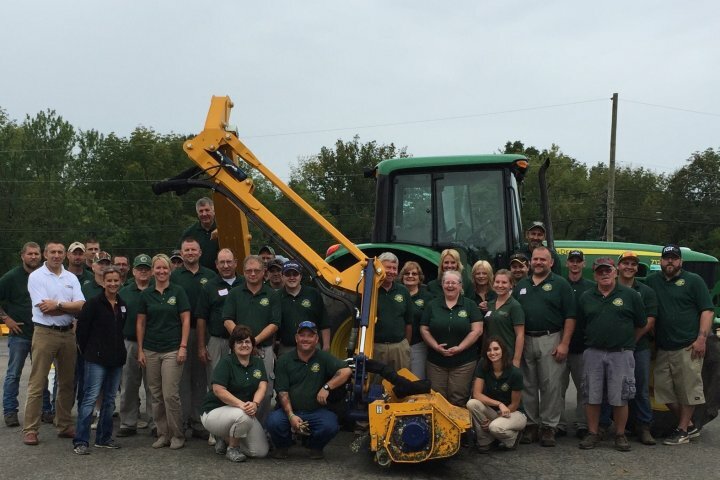 Bomford Turner attended a recent Open House Demonstration day at Bradco Supply Company PA USA. Bradco Supply Company are a dealer for Bomford US East Coast and Mid West importer R L Parsons. On show was the Hawk VFA reach mower, with variable boom. The show was attended by many local Townships, and Governmentals.